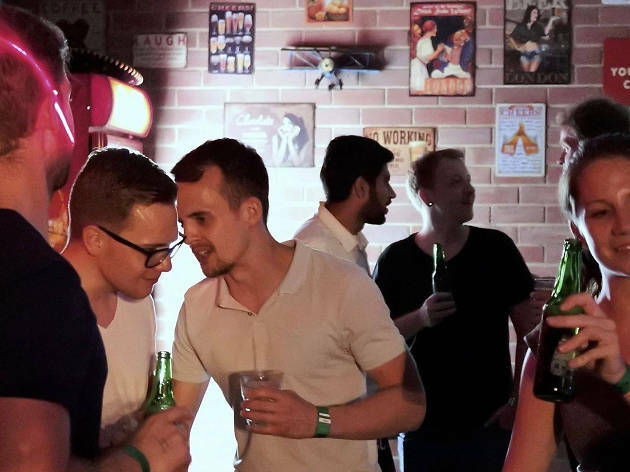 You don’t have to break the bank to have a good drink with your friends – Singapore Pub Crawl is launching The Five Dollar Pub Crawls that gives you access to the best deals from bars along Singapore River at only $5 per person in December. Specialized guides bring you to four bars with exclusive value-for-money drink offers. Get a free shot at every bar on the list and a sweet 2-for-$15 cocktails package.